Linux Deepin 2013 is the latest edition of Linux Deepin, a distribution that’s based on Ubuntu Desktop but uses the Depth Desktop Environment, a new desktop environment built atop GNOME 3 technologies. 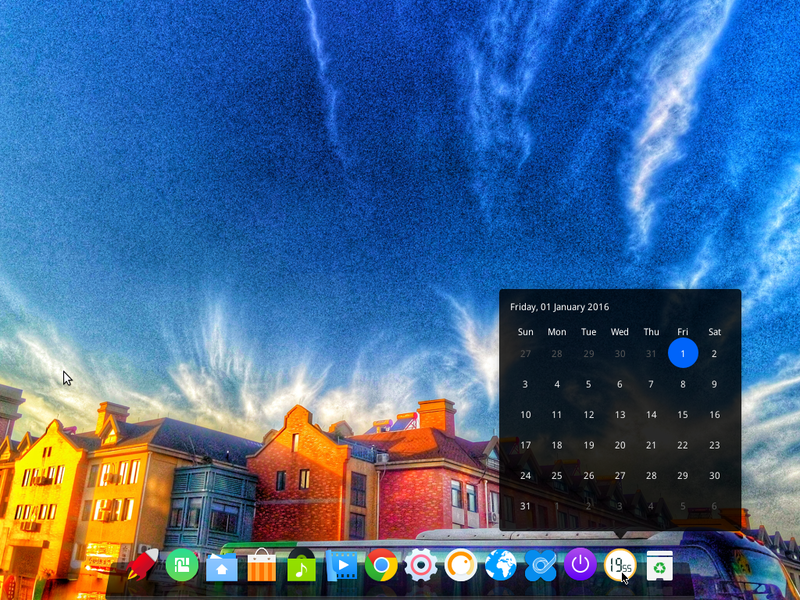 Linux Deepin is one of a handful of desktop distributions that are actually doing something different. 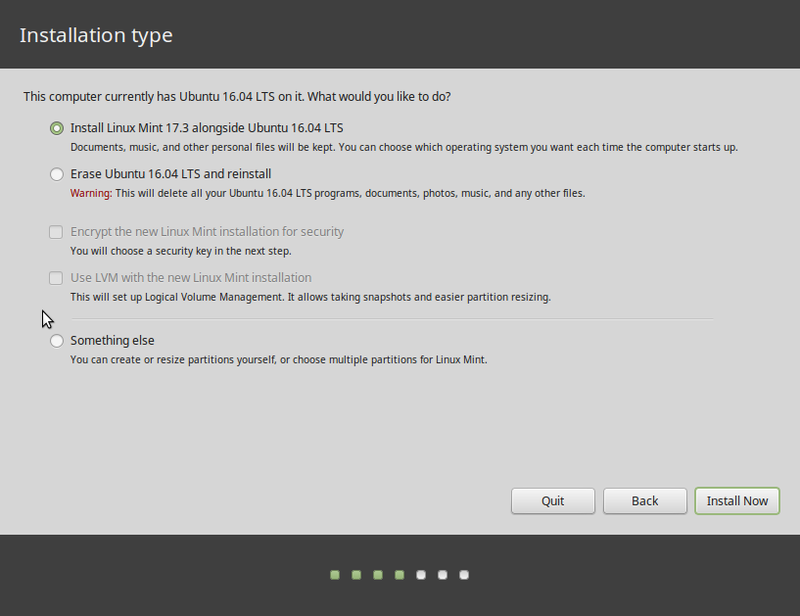 It’s one of those desktop distributions to keep on your distro-hopping list. From a new terminal emulator called Deepin Terminal (see Deepin Terminal features split screens, search and ssh connections), to a gaming platform for Flash games, this distribution’s developers are trying to give desktop users a beautiful and user-friendly experience. 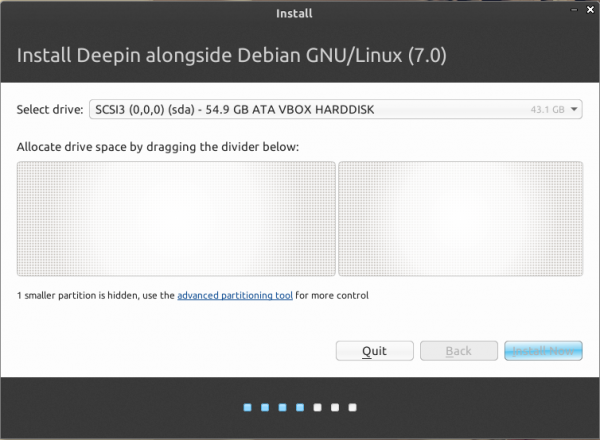 This article presents a detailed review of this latest edition – Linux Deepin 2013, beginning, as always, with the installer. 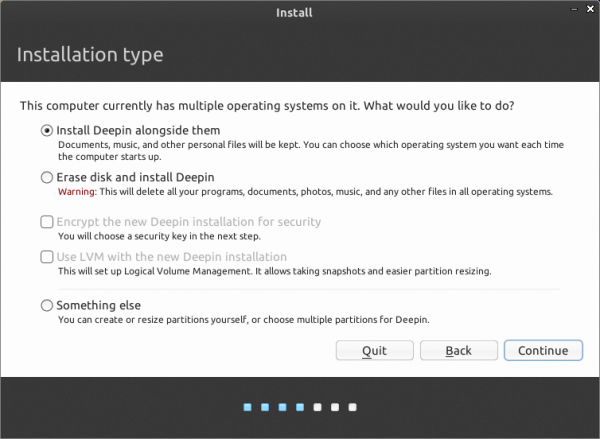 Deepin Installer: Linux Deepin doesn’t use the same desktop as Ubuntu, its parent distribution, but it still uses the same graphical installer. 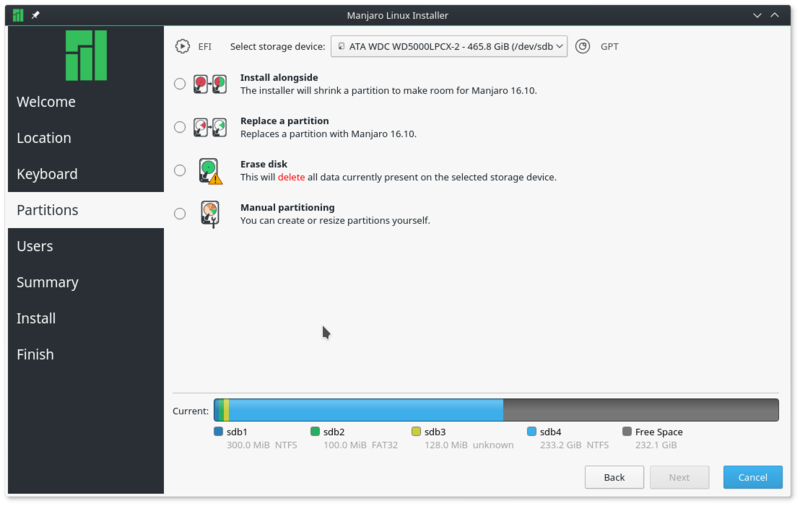 Aside from RAID, which is not supported by the installer, there’s support for full disk encryption and LVM, the Linux Logical Volume Manager. 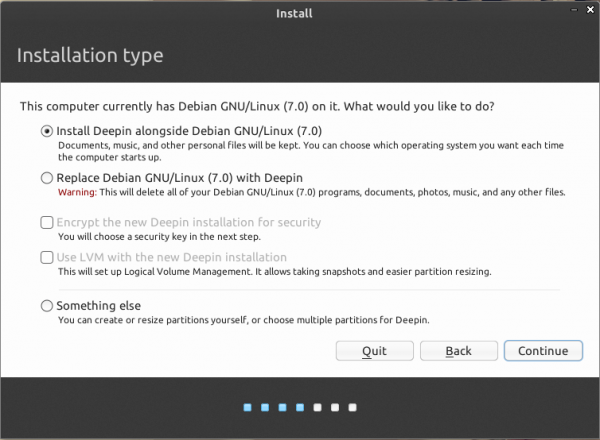 If you have installed Ubuntu or any other distribution that’s based on Ubuntu and uses that distribution’s graphical installation program, you know all about Linux Deepin’s installer. 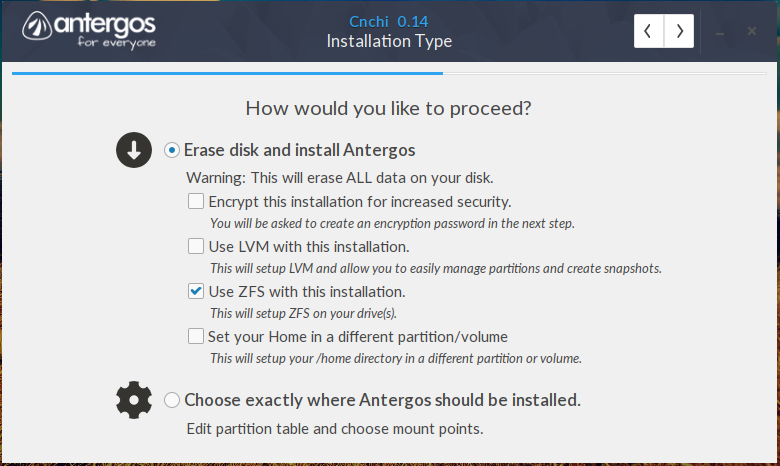 But what you might not know is that there is a bug in the version of the installer used in Linux Deepin 2013, which I verified by attempting to install it on real hardware and in a virtual environment using VirtualBox. In this screen shot, taken while attempting to install the distribution as a guest OS, you can see that the installer has correctly detected an existing OS on the virtual machine’s hard disk drive (HDD). So what happens after if I clicked Continue? The Back and Continue buttons are greyed-out on the next step. 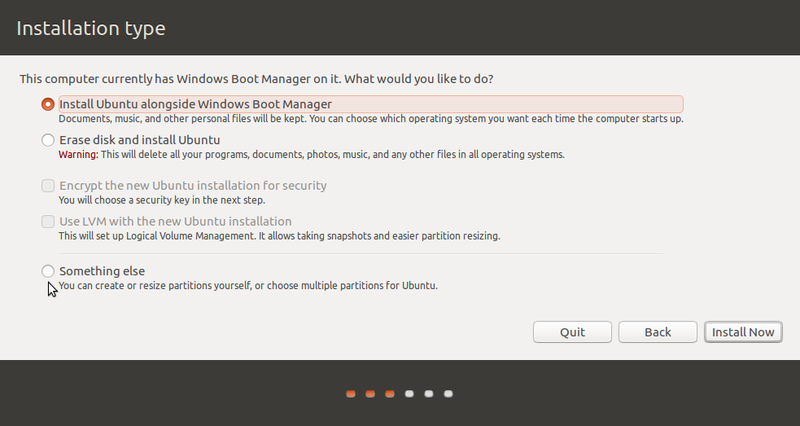 So I could not set up a dual-boot by using the installer’s automated disk partitioning feature. Maybe it’s just an issue in VirtualBox. Same issue. In the example using VirtualBox, I never bothered to dual-boot it with the other distribution. However, in this case, because I wanted to test the distribution’s new features on real hardware, I had to. And the only way I could install it alongside the other operating systems on the laptop’s HDD was to partition the free space on the HDD manually. 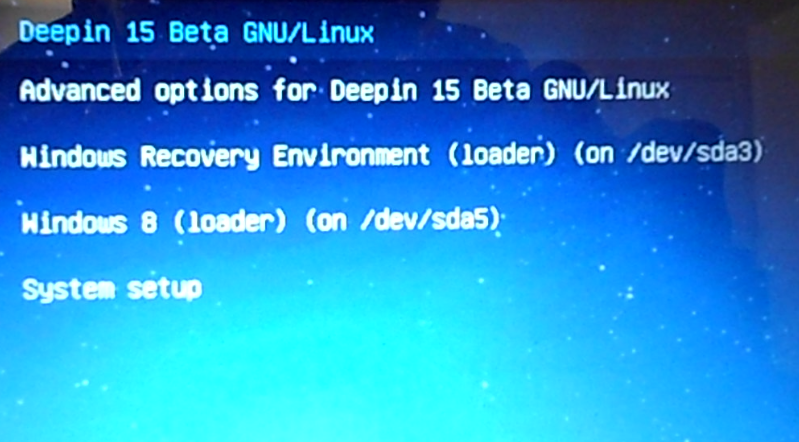 So this is something to take note of, if you are going to dual-boot Linux Deepin 2013 with another operating. Aside from this, I had no other problem with the installer. 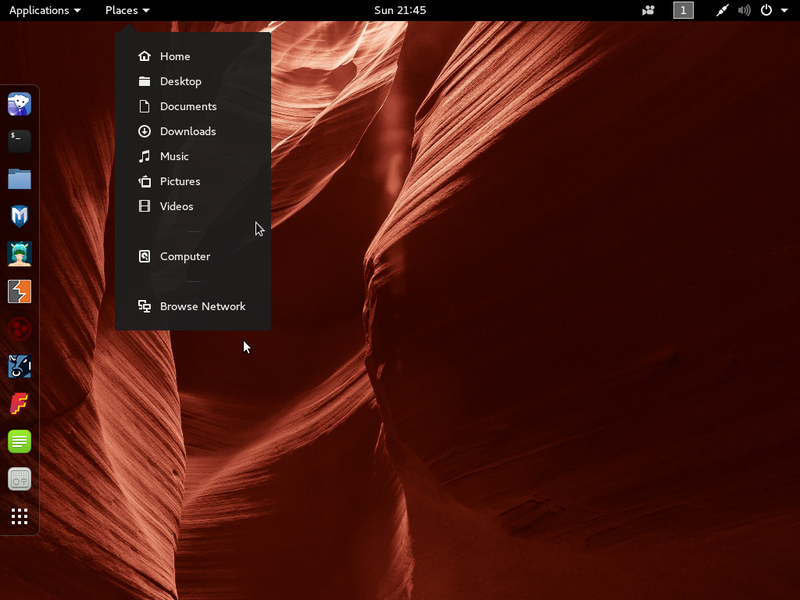 Deepin Desktop: As stated earlier, the desktop environment used on Linux Deepin 2013 is called the Depth Desktop Environment (DDE), which is built atop GNOME 3 technologies. 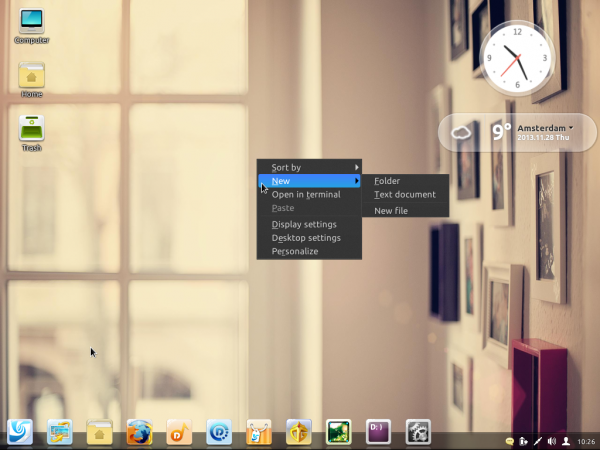 Linux Deepin 12.12 was the first edition of the distribution to use DDE. It’s a fairly decent desktop environment. This screen shot shows its login screen. 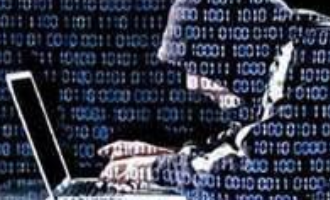 A new features introduced in this edition is logging in by facial recognition. I tried it on the MSI L2100, but it did not work as advertised. I posted my experience with it at Logging in by facial recognition on Linux Deepin 2013. The desktop itself looks pretty good. There is a panel on the bottom edge of the desktop. 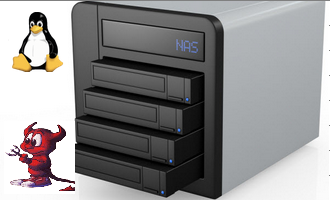 Icons of several commonly used applications sit on the right side of the dock. Like the GNOME Shell, DPP features a fullscreen app launcher, which can be activated from a Hot Corner. By default, the Hot Corner is located on the top-left of the desktop. 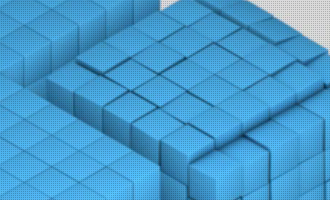 This screen shot shows the desktop with the default wallpaper. 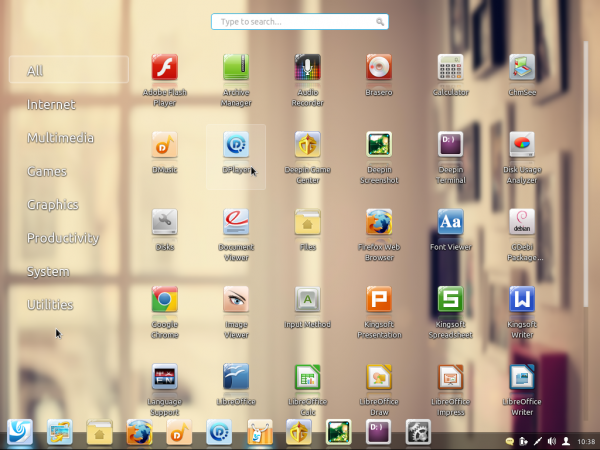 And this one shows the desktop with the app launcher in focus. 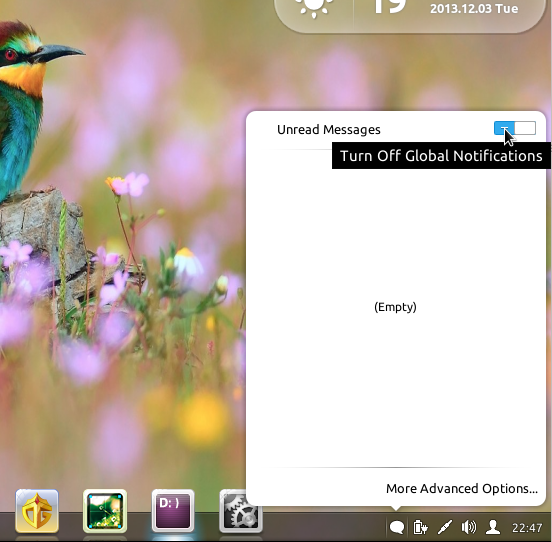 One of the items on the right side of the dock is a message notification widget, which is shown in this screen shot. Access to a Message Manager is available via this widget. 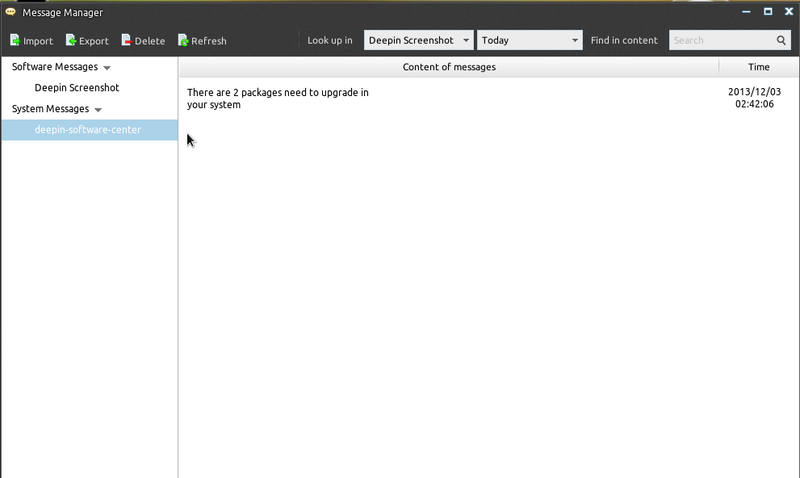 This screen shot shows the main interface of the Message Manager. One feature that’s still not available on DDE is the ability to enable virtual desktops or workspaces. If it’s available, I must have missed it. But overall, I like what the developers have done so far. Just looking forward to the next edition. 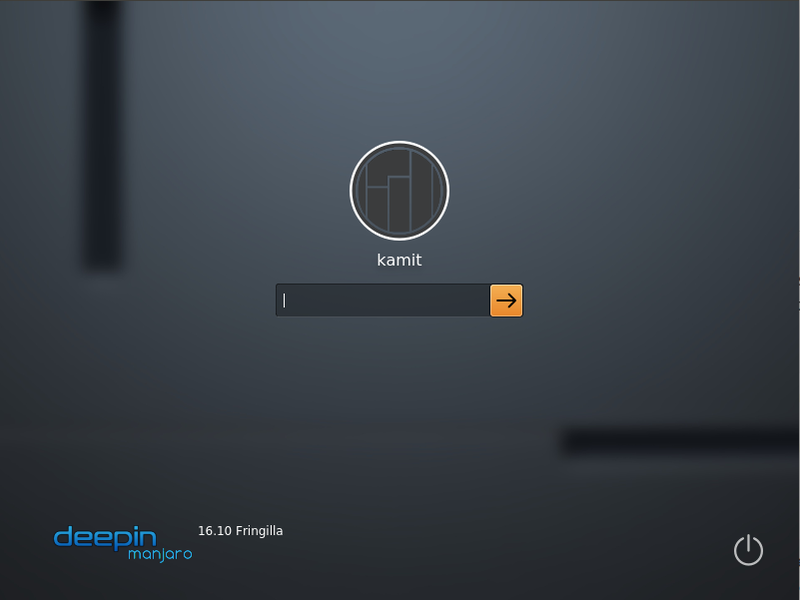 Linux Deepin 2013 is not based on Ubuntu 13.10, but on Ubuntu 13.04. And that’s reflected in the version of the (Linux) kernel that shipped with it. It’s version 3.8.0.33, which is just about the same version that’s running on a fully updated installation of Linux Deepin 12.12 I have installed in a virtual environment. 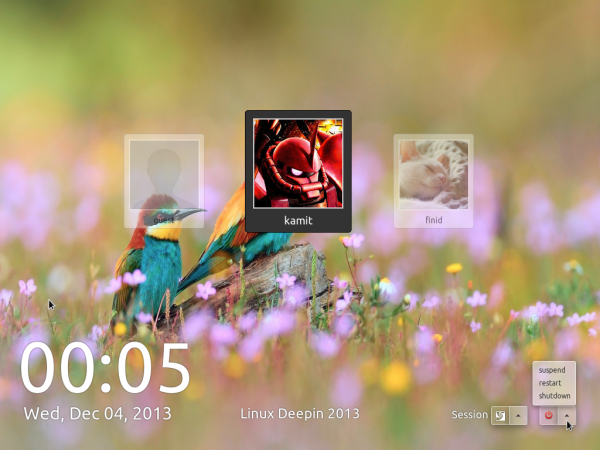 Beautiful distro, worth to download & try, but the D* software looks like have their own theme. 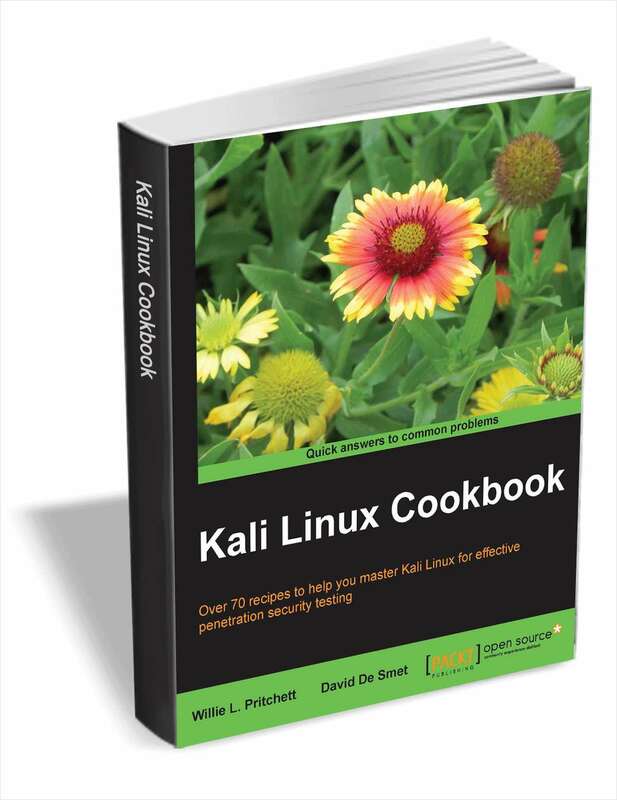 Is it compatible with (compiz?) 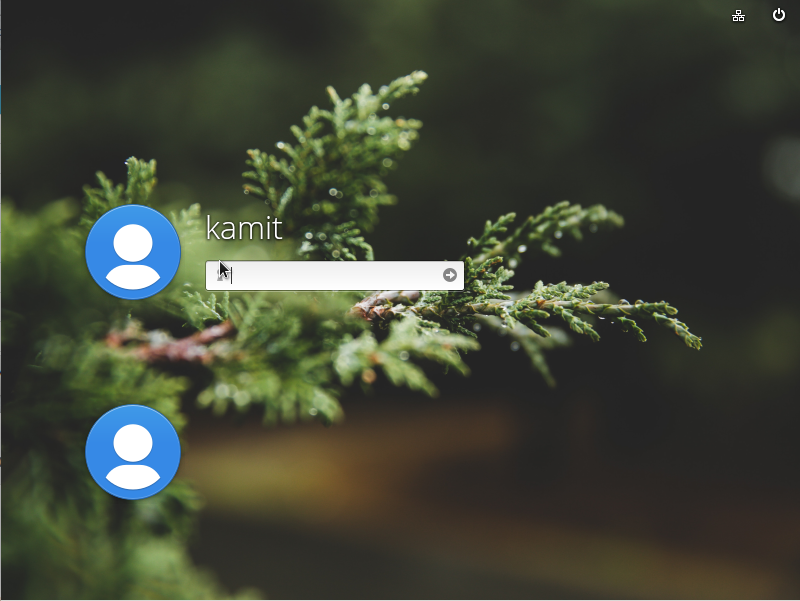 & GTK themes. Should be. The window manager is Compiz. Nice review. Is it possible to reduce the panel launcher icon size so they fit within the panel? Then I assume that maximized windows would become flush with the top of the panel? Thanks. I don’t see how that can be done. I’ve emailed the devs, so as soon as I get a reply, I’ll update this comment. Does this fix not work anymore? Yes. Thanks for reminding me. It does work. And to think that I wrote that less than 6 months ago. I think there should be a medium mode, or a slider under the Dock setting in System Settings to set a preferred numbered size for the Dock. On a system using 1024,768, mini icons are very small. For some reason, that method is not encourage by the devs, but that’s all there is. Installing dconf-tools and making the change from there does the same thing. They have said that in the next version of DDE, which will be called DDE 2, there will be an option to resize those icons.